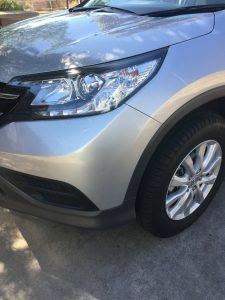 Finding car repairs less than insurance excess…………. With insurance excess’s rising considerably it’s worth shopping around to see if you can have the car repairs less than insurance excess. 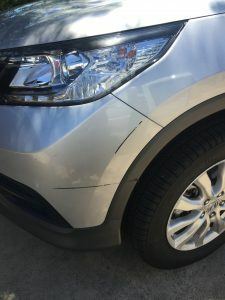 There was a time that only a small bumper bar repair could be done for less than your excess, Now with the standard excess being not much less than $300 if you’re lucky you can now get reasonable size car repairs less than insurance excess. Before you make the claim why not call SMART Paintworx and get your free no obligation quote. Not only could you save your no claim bonus but you could actually save yourself some money. To add to the advantages we are mobile, does it get any better? Car repairs for less than insurance excess, mobile and no need for a loan car as most repairs are completed in just a couple of hours. This entry was posted in car repairs less than insurance excess and tagged car repairs less than insurance excess. Bookmark the permalink.